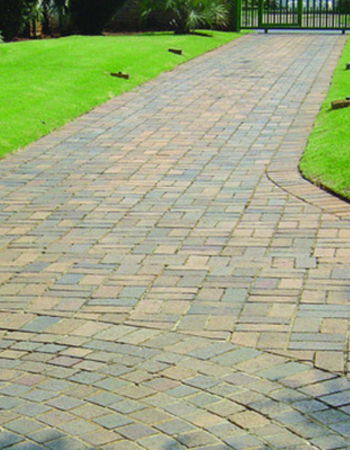 If you need a jet wash for the driveways or patios at your residence in Sutton Coldfield or the surrounding areas in Birmingham, contact the power washers at Sutton Driveway Cleaning today. At Sutton Driveway Cleaning, we have over 10 years of experience in providing affordable and professional cleaning services for our customers across Birmingham, including the Sutton Coldfield area. 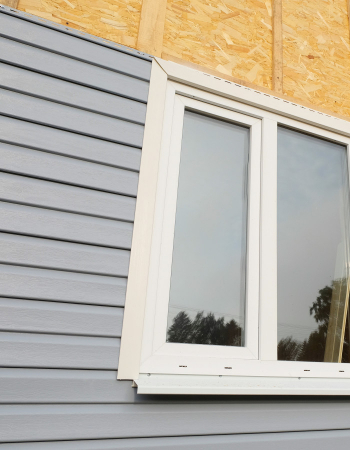 All our professionals are fully insured and vetted by Checkatrade. Whatever your needs, simply call our professional staff today. Need your windows cleaning? We offer a full service. Our driveway and patio cleaning service is second to none. 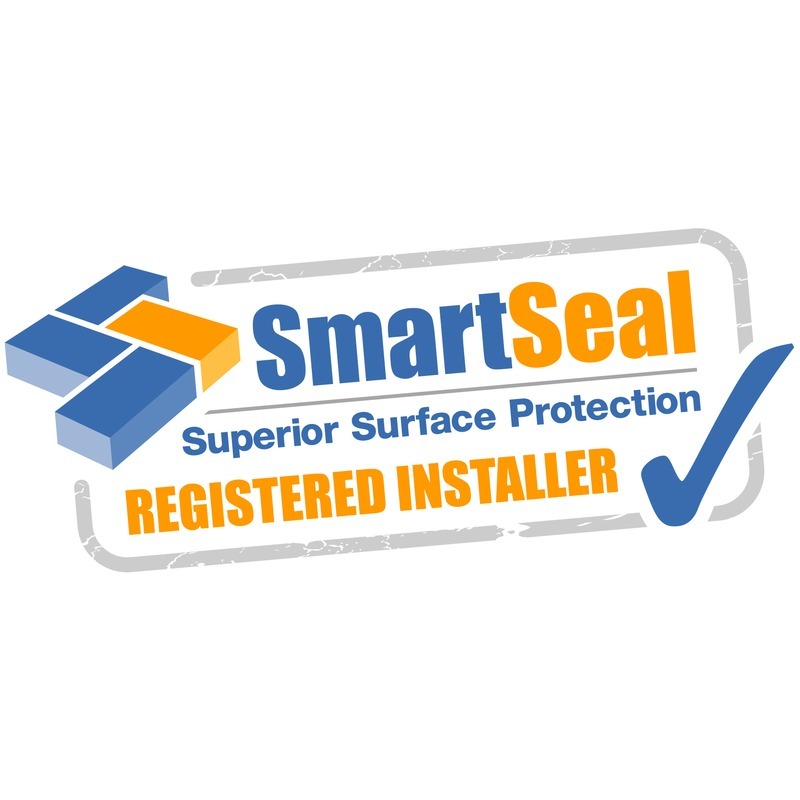 Using the latest techniques in line with SmartSeal you will soon have your drive or patio as good as new. Dirty looking render can look tired and old. 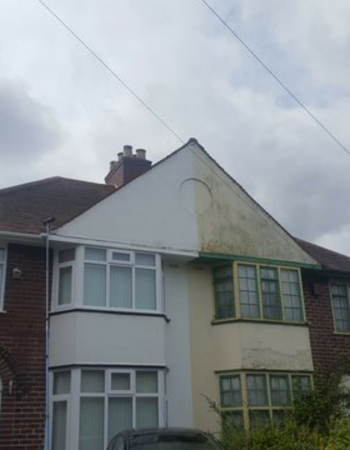 Our render cleaning service can really help to give life back to the look of your property and can restore it to make it look as good as new. 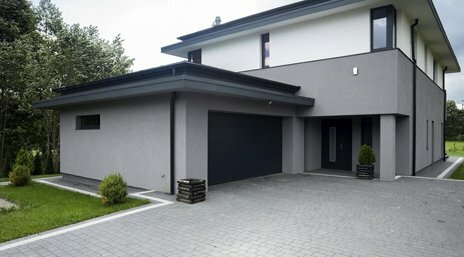 Although cladding can look great when newly installed, like anything it will get dirty with time. Our cladding cleaning will ensure your home looks as good as when the cladding was first installed.